﻿ Cork City Tickets On Sale Now! Cork City Tickets On Sale Now! It's 4 days until the start of the 2019 season ! 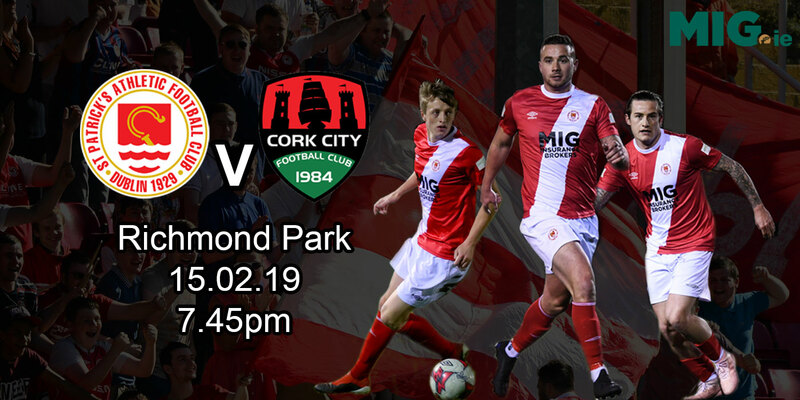 This coming Friday we welcome Cork City to Richmond Park for our first SSE Airtricity League game of the season. Harry Kenny and team are finalising their preperations on the training ground this week and we are expecting a large crowd at Richmond. To avoid any queues or delays on match night we are asking supporters to purchase tickets in advance. Supporters are asked to collect their Season Tickets this week from the Club Offices. 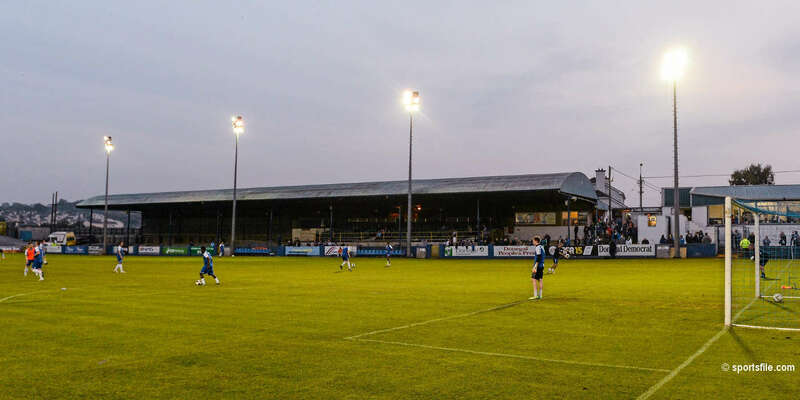 We also recommend supporters to purchase matchday tickets in advance via Club Shop or online due to the large attendance expected on Friday night.